Thinking about buying a pre-owned vehicle? Don’t rely on CarFax alone! Not everyone reports accidents nor will it give you an accurate mechanical report. 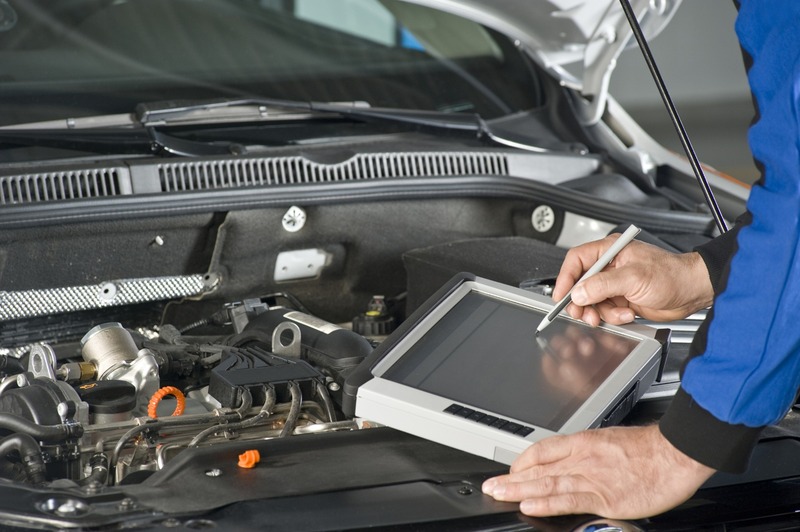 We do a complete and comprehensive vehicle inspection (which includes inspection for evidence of collision repairs), providing documentation of the vehicle’s condition and suggested repairs.